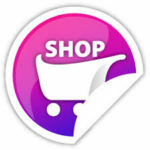 Do You Love High-End products made in Paris at LAB DIRECT PRICES? GET 10% OFF your first order as a VIP Member! No Obligations to buy anything else if you don’t want to! Did I mention it was FREE? No FEES to Join! 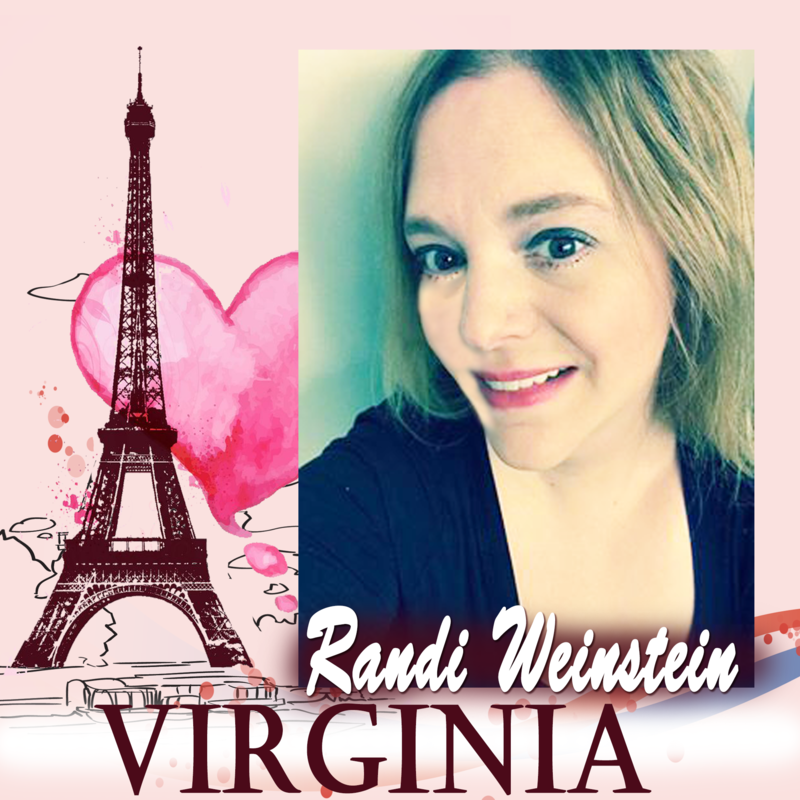 COMPLETELY FREE… you get all the Incentives and Freebies as a VIP! Our products help anyone who has skin care, hair, energy or weight issues so you can feel good about the products you’re using, feel good about yourself and what your family is using without costing a lot of money! Made in Paris, France in our own Laboratories. Our products are priced at Laboratory Prices saving you up to 70%! 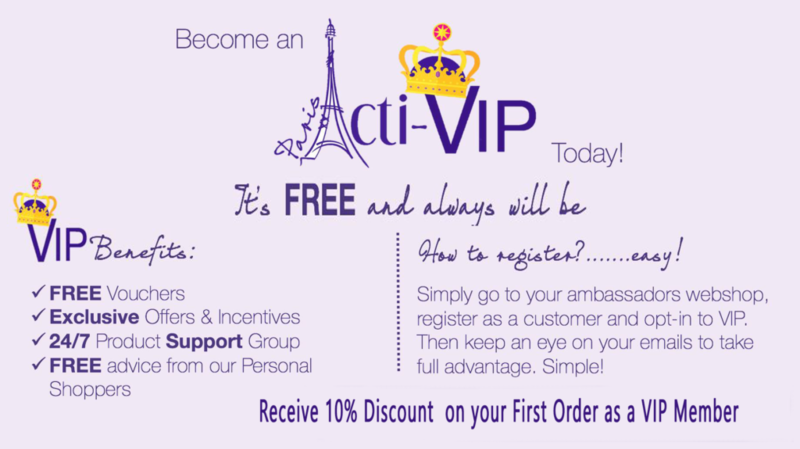 BECOME A FREE VIP MEMBER TODAY! I am very ProActive when it comes to Health and Reading Labels. I am a Web Presence Developer with 25+ years experience and years of experience in Sales. 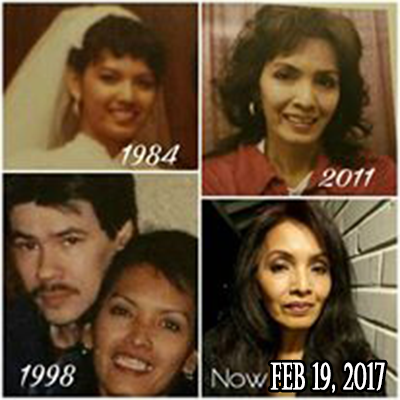 I have owned my own businesses selling many different products, including owning and managing my own Dessert Catering Business on the Island of Oahu. I've worked in management as a Cost Accountant before my health started spiraling downwards, quit my job, moved back home to Oahu and was later diagnosed with Systemic Lupus Erythematosus. I was given so many medicines with lots of side effects, eventually taking 22 different prescription pills on a daily basis. The meds created a plethora of Medicine Induced Autoimmune diseases. I weaned myself from these meds and started researching herbs and natural products. At the time my 3 children were very young, my youngest was only 9 months old. I was introduced to Young Living Essential Oils several years ago while developing a client's website. This expanded my research into diseases and its symptoms as well as Essential Oils that could help alleviate these symptoms. This research expanded my knowledge into other natural products and toxins and the body's reaction to these toxins. My extensive knowledge and research have allowed me to put my Lupus in remission for several years now and have my RA, IBS, Raynaud's Syndrome, and Sjogren Syndrome under control. I have not taken any prescription meds in over 25 years. I have worked almost most of my adulthood creating income with work at home ventures, then taking it online when the internet got started. As a Health Advocate, I have helped many referrals with a variety of debilitating health issues find relief with Essential Oils as well as other natural products. I continue to do this as needed. Becoming an Acti-Labs Ambassador was a perfect addition as I continue providing natural safe products to my health regiment. 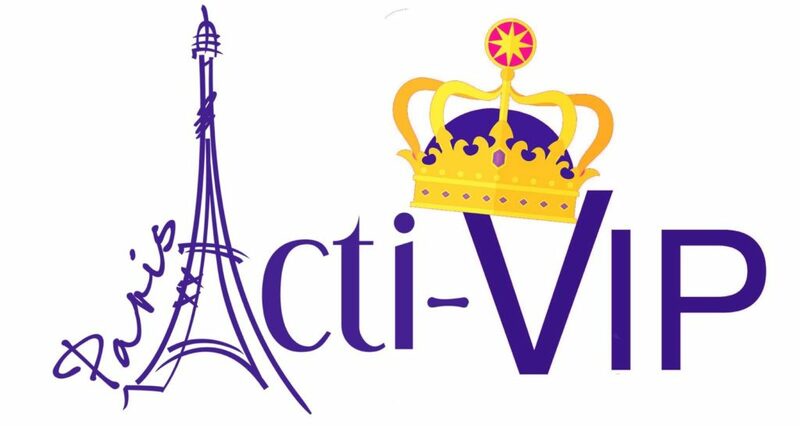 The extra bonus is the fact that Acti products are made in Europe under the stringent and very strict regulations set forth by the European Union. 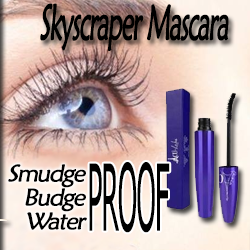 I have researched Acti product ingredients and continue to do so with each new addition. In fact, prior to becoming an Ambassador, I asked specific questions about product ingredients and was surprisingly provided answers by one of the owners. I love that the owners of this company are so transparent. We are not just representatives, we are fortunate to be able to provide suggestions and the owners listen! 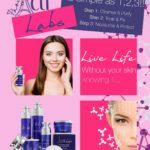 What I truly love about Acti-Labs are the facts that every single product I've tested actually works! I bring in and test every product to provide more effective usage information. I love researching and discovering what each ingredient can do and why the products work so effectively. Any questions I may have, I can go directly to the owner or the Lead/Corporate Ambassador for Acti-Labs. 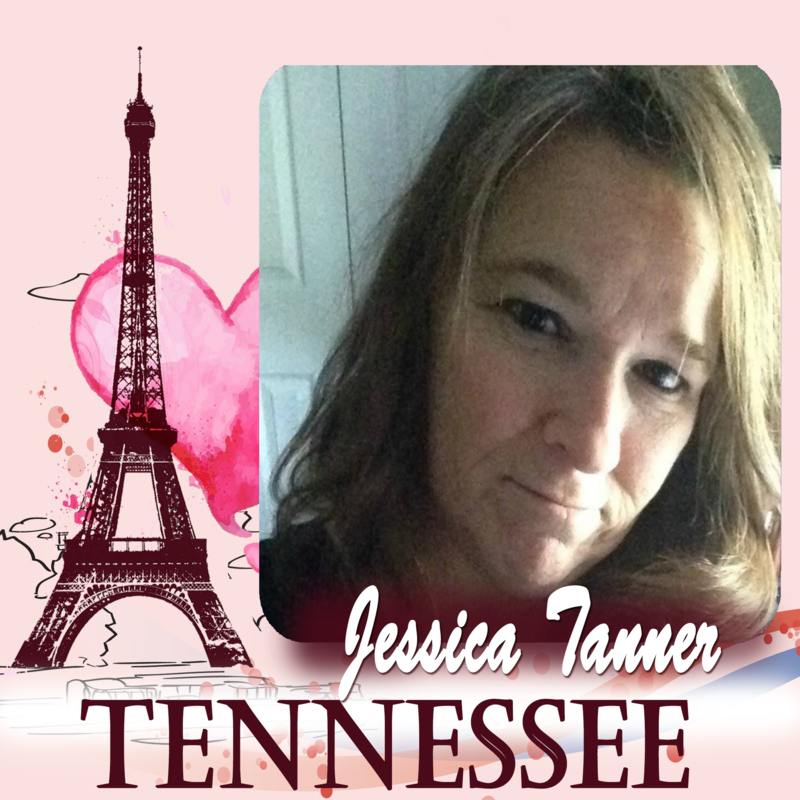 I am one of the fortunate 22 that was handpicked by the owner to be an Admin in our Acti-Managers Group created just for Top Managers. I have a thriving Young Living Team and now I use the same hands-on technique to train my Acti-Labs team. I don't believe in mass recruiting, as I want to make sure that my recruits and their recruits are trained to provide the best customer service. Product Knowledge is very important to me. This allows my Team to provide proper instructions on product usage. I don't mind spending hours talking to my business partners and providing guidance. I use my 25 years knowledge as a Web Presence Developer and my own learned business experience to help provide whatever I can to help my team create a successful business. I also mentor other Ambassadors that do not have ample support. One great plus with Acti-Labs is that we are encouraged as leaders to help one another. Due to being an Independent Health Advocate for Young Living Essential Oils for the past several years and researching diseases, symptoms and how the body works. I have been very successful in helping individuals referred to me to help provide information on products to help with their health issues. I've helped many with very debilitating health issues from diabetes, inoperable tumors, cancer, autism and some diseases I can't even pronounce the names of as well as undiagnosed health issues that the doctors couldn't help with. 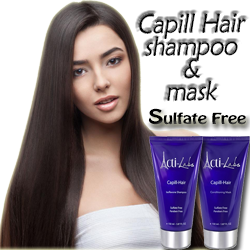 Acti-Labs provides products with potent natural ingredients that allow me to use them unconventionally. Understanding the medicinal properties of each ingredient allows me to use the products other than what they were created for. My role as Leader for my team is to provide training, guidance for product usage and marketing as well as help with customer consultation. 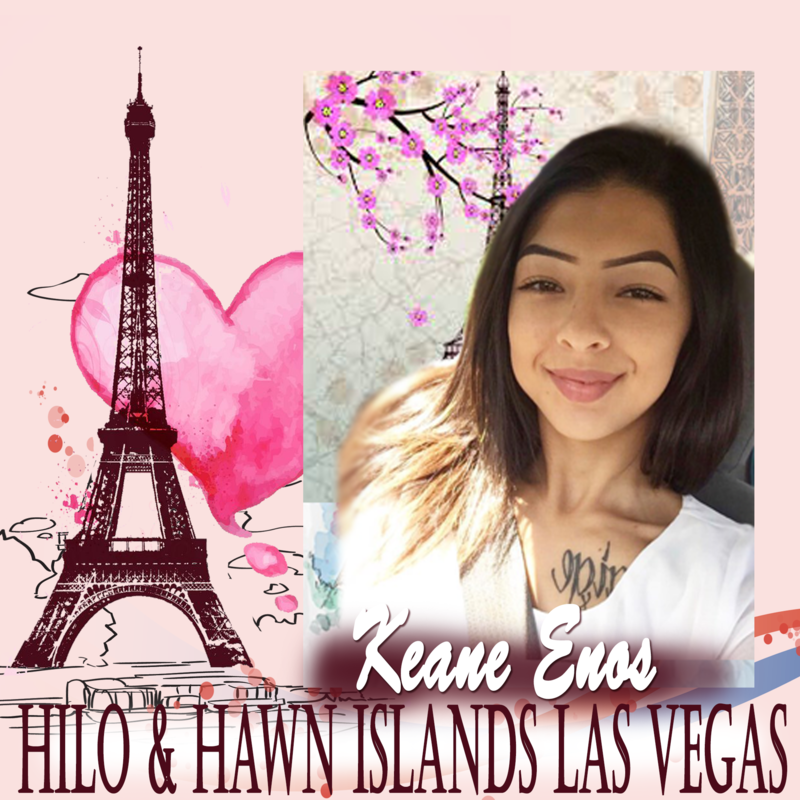 One of my main targets is to build a solid team on the Hawaiian Islands and the USA. Growing up on both the big island and Oahu, I have many friends and family that still live on the Hawaiian Islands. Since becoming an Ambassador I have been fortunate to have done 2 trips to do live demos on the island of Oahu and the Big Island. Creating a Team of Acti-Ambassadors on the Hawaiian Islands will eventually become a reality! I have researched many other Direct Sales companies that provide similar products like Acti-Labs. Unfortunately, when I delved into their product ingredients, I found toxic ingredients that could eventually cause health issues with prolonged use. I am blessed to be a part of a company that provides the best natural and safe ingredients for everyone in my family in regards to personal care, skin care, weight loss, oral care, hair care and safe cosmetics. I became a Founding Ambassador On March 31, 2016, when Acti-Labs Launched in the United States. I am a Health Advocate, Survivor of Systemic Lupus Erythematosus (in remission), Rheumatoid Arthritis (in remission), Fibromyalgia (in remission), Chronic Fatigue (in remission), Irritable Bowel Syndrome (in remission), Sjogren Syndrome (only 1 symptom left). 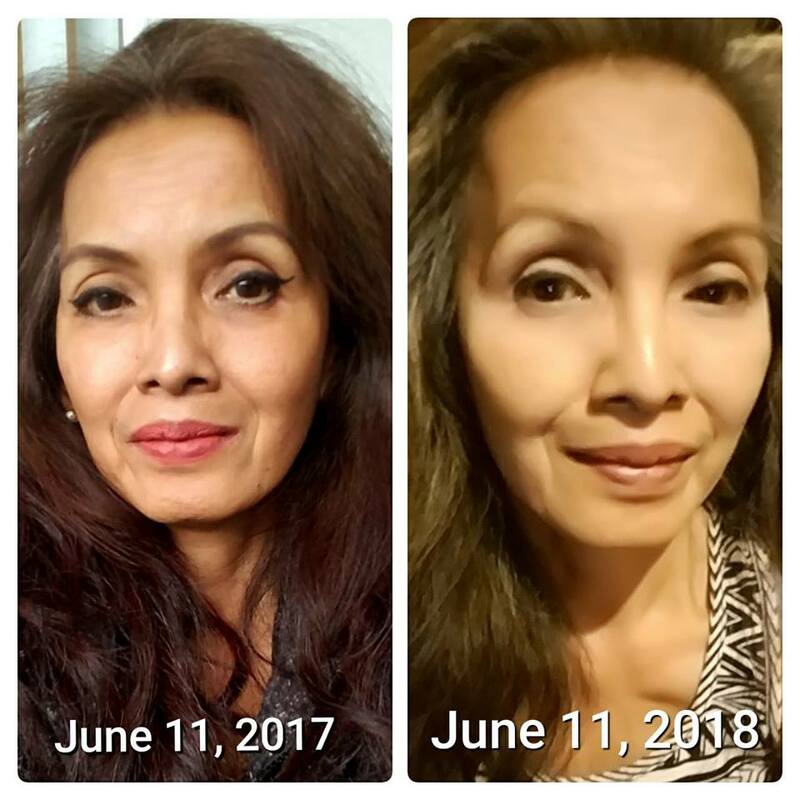 Using Natural Products, I have been successful in putting my autoimmune diseases in remission and have successfully helped others with health as well as debilitating life-changing as well as life-threatening diseases. I am a research fiend, constantly researching and reading labels. 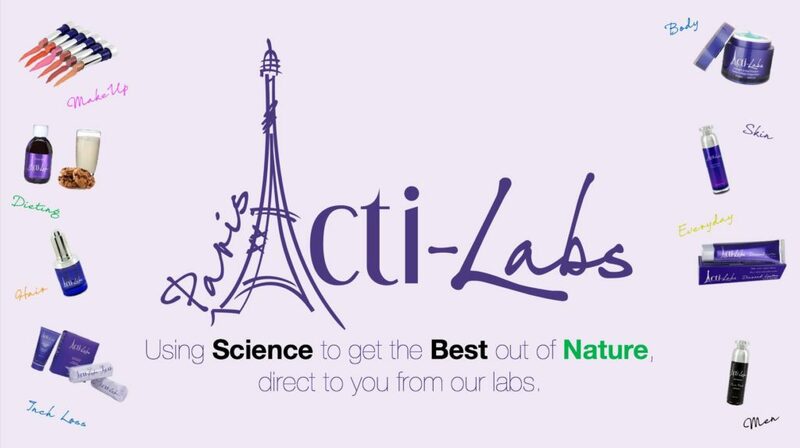 Acti-Labs based on ingredient research comparing their products and price points against the top Direct Sales Companies and top high-end brands available on the market, becoming an Ambassador was a no-brainer. It is important to me to make sure that the products I use for myself and my family when it comes to personal and beauty care do not contain toxic ingredients. Skeptical regardless of photo testimonials, I always test products for myself and see if they truly work. Understanding skin, skin cells and skin structure, I am able to look at ingredients and find out what each can do. Having the important elements to reverse skin damage is essential for any product to work effectively. Acti-Labs for me has all of that and then some! Ingredients gentle enough for me to use on my granddaughter since she was just an infant! My cheekbones are more prominent, my eyes are more deep set and I think my lips are a lot plumper than when I was in my early 20's. 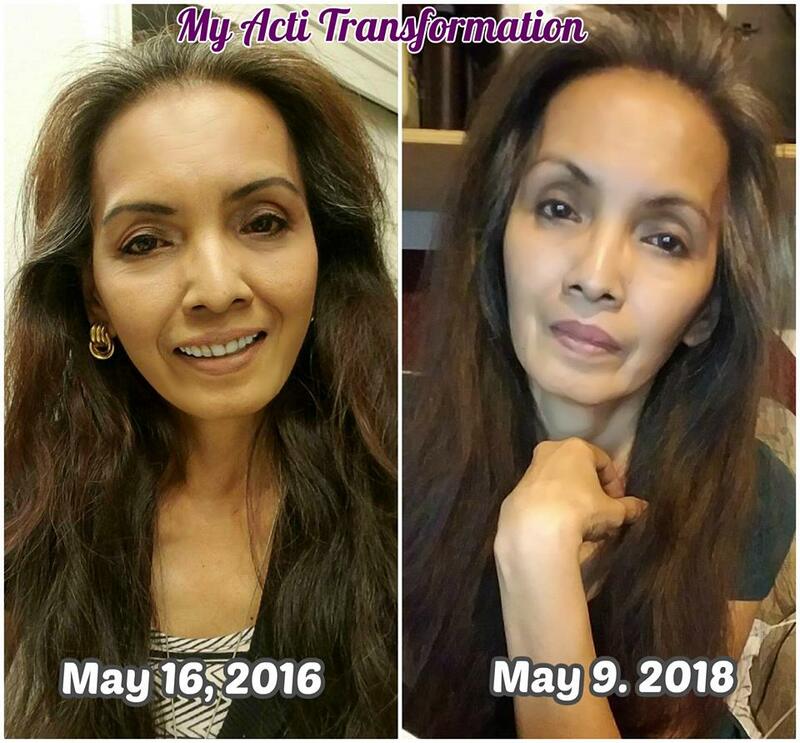 Thanks to all natural Acti-Labs French made products, I am loving the effects and truly reversing signs of aging! Last year I had on full make-up. This year I only used foundation, a little liner on my upper eyelids, did a bit of my eyebrows and our plum Lipstain. My Mom contracted Cellulitis in February 2015. The 2 prescription drugs her doctor prescribed nearly killed her. Only way to go was to use natural alternatives. 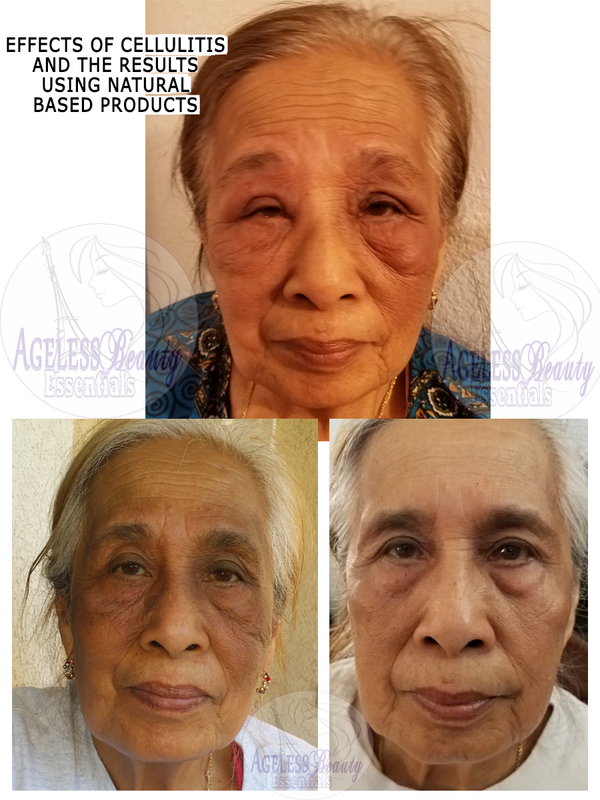 For her skin when she gets a flare, I use Acti-Labs products. My granddaughter had short very fine hair when she was born. 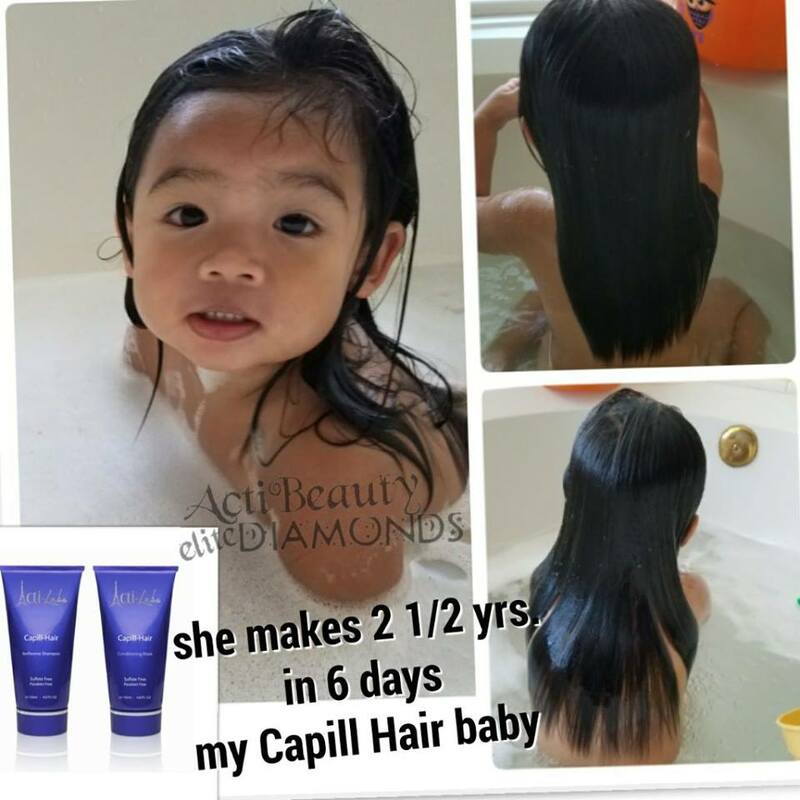 I started using Capill Hair Shampoo, Mask and Lotion to grow her hair faster and longer. This picture taken 1st week of February 2018. I offer Free Consultations on any Issues you may have as well a color matching. If you have any questions or want more information. Please use the form below to get in touch with me. 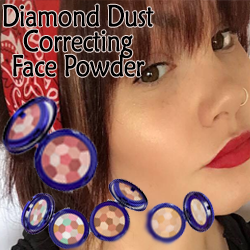 Want to Try Before you Buy? Request for Free Samples... COMING SOON!